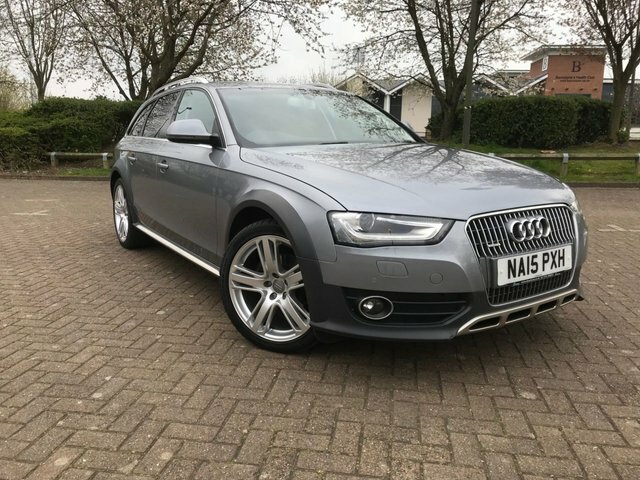 Offering space, sleek styling, a well-equipped cabin and outstanding on and off-road performance, the Audi A4 Allroad is a great choice for drivers who want an all-round, solid estate. Supremely comfortable on the motorway and more than capable of taking unmade roads in its stride, it certainly has plenty to offer. The best way to discover whether a used Audi A4 Allroad is the right fit for your lifestyle is to get behind the wheel. You can view our complete range of used cars here on the site and be sure to contact a member of the team to book a test drive when you're ready to take things to the next stage. Rest assured the knowledgeable and friendly team at Dow Storey Limited will be on hand to guide you through the whole process.